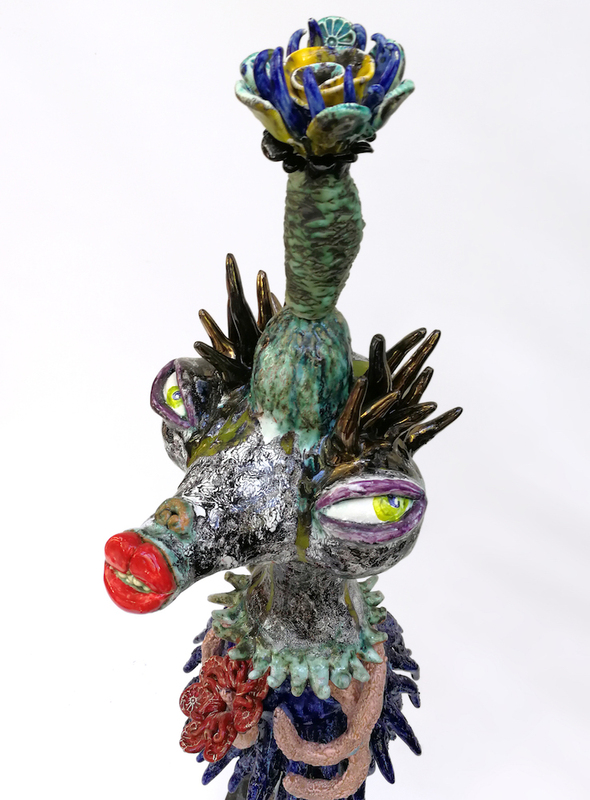 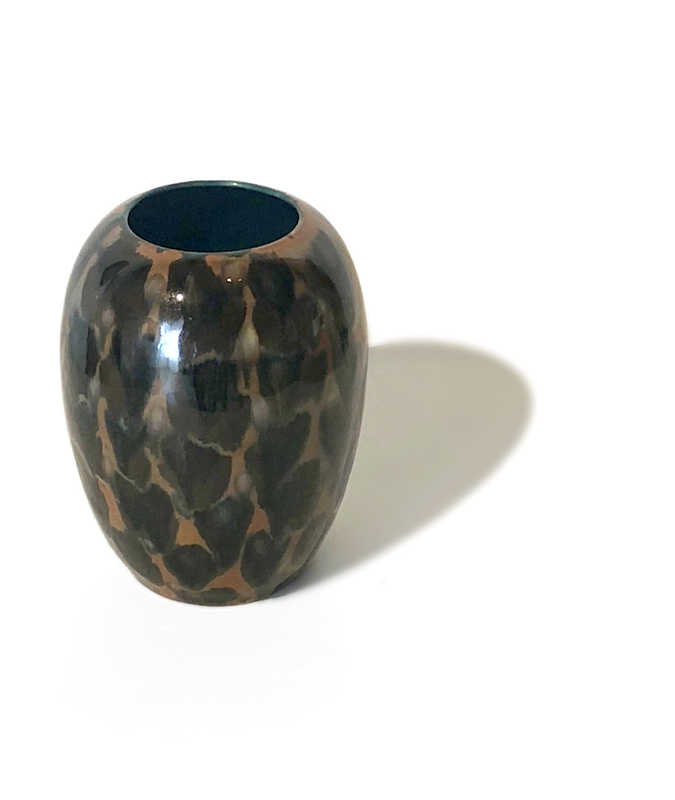 This exhibition brings together a diverse group of contemporary ceramicists of national importance, celebrating the practices of Jenny Orchard, Roger Webb, Patrick Collins and Jeff Mincham. 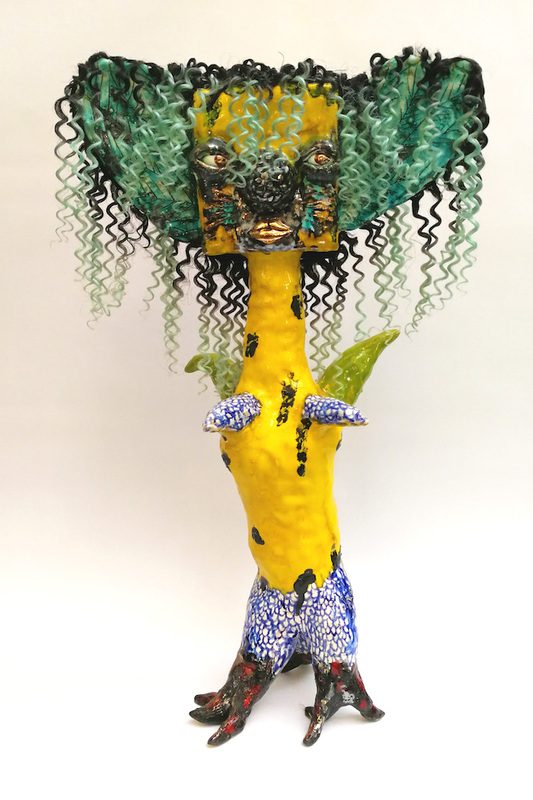 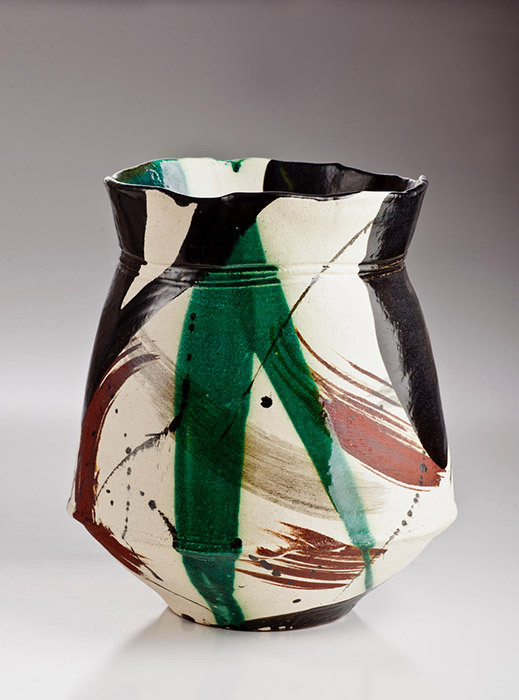 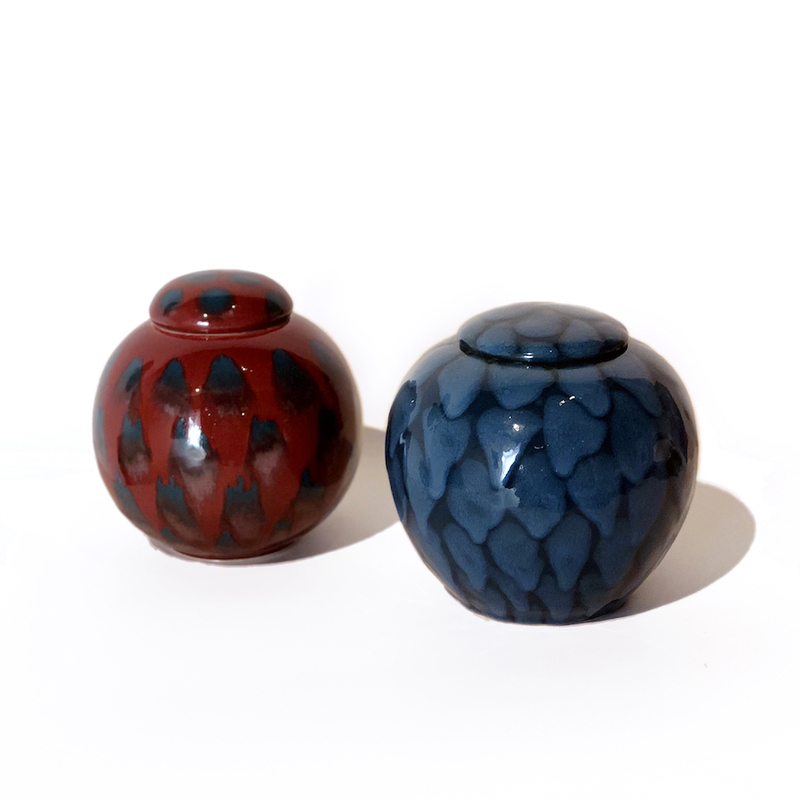 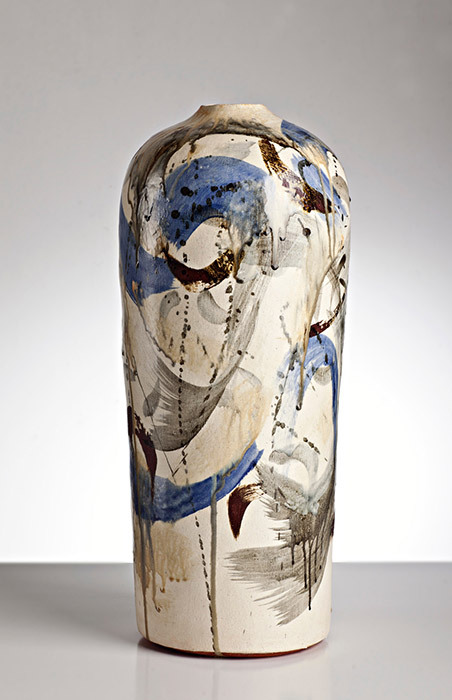 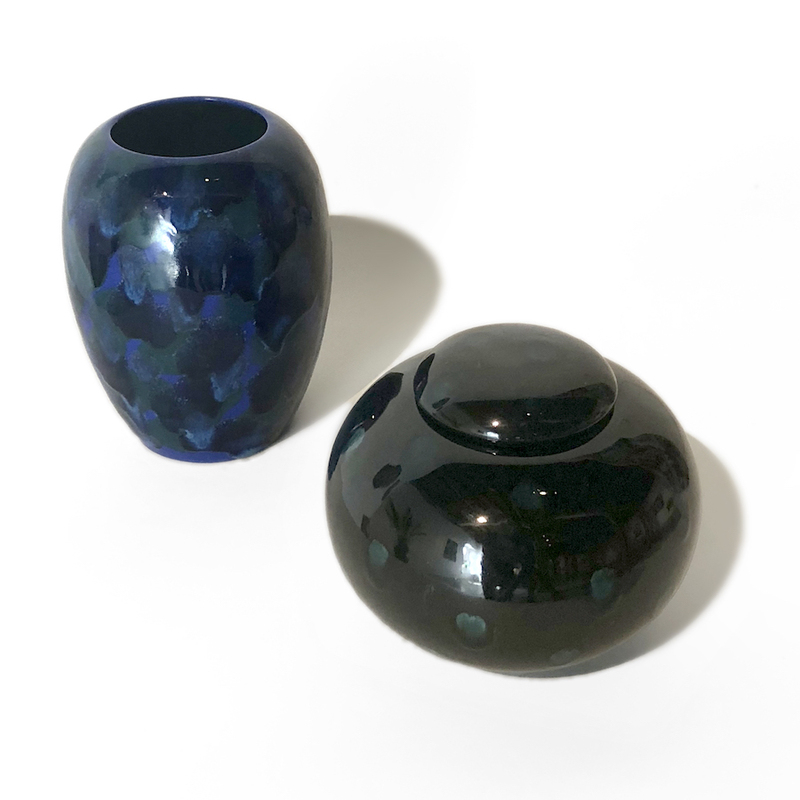 Each artist brings a depth of technique and tradition, which is uniquely applied through a contemporary lens, including sculpture, Edo inspired vessels and painted majolica. 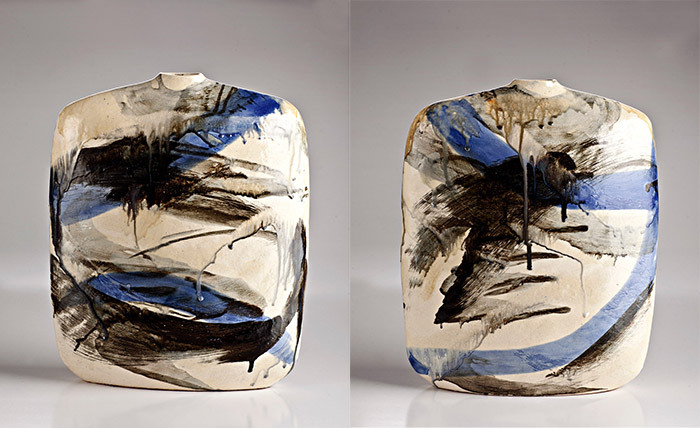 Patrick Collins an Hobart based ceramist artist, who works exclusively in tin glazed maiolica to produce one off decorative forms and tableaux exploring a contemporary reinterpretation of the 15th century Italian Historiato tradition.